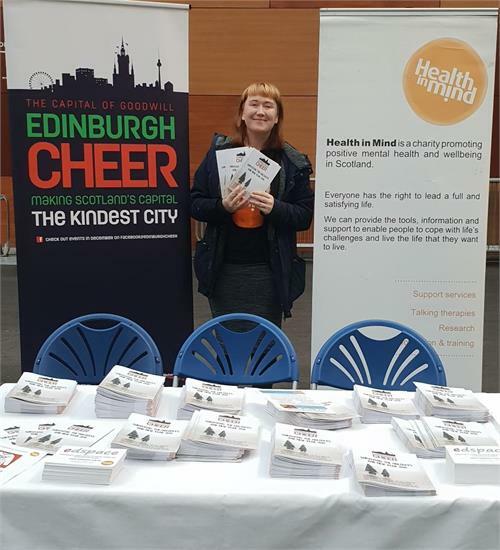 The launch of this year's Surviving the Holidays and New Year guide took place at Waverley Station on 11 December as part of the Edinburgh Cheer campaign. It can seem that everyone around us is having a great time at Christmas and New Year, but it can be a really hard time for many of us. We have produced the guide to bring together a range of support and services that are here to help in Edinburgh during the festive period.